When you look differently, you see differently. Dont miss trace evidence – see more with fluorescence. all around us, submerged in a sea of white light. NIGHTSEA lets you enter this hidden realm. 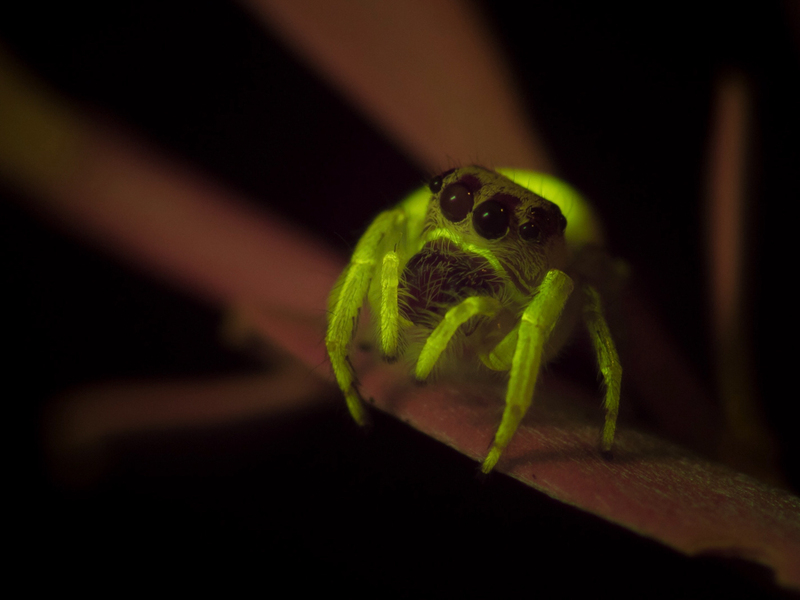 Fluorescence has diverse applications in science, education, art, forensic sciences, industry and more. 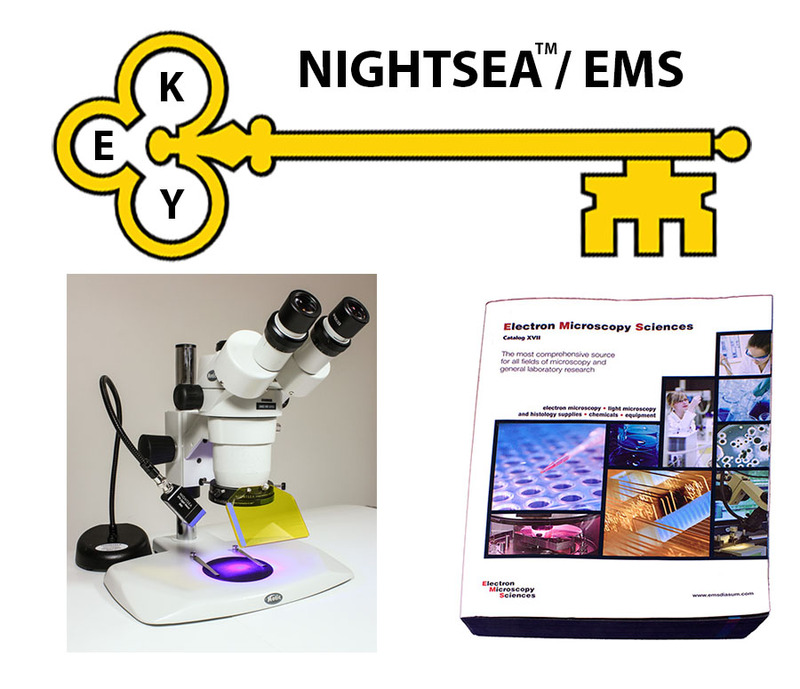 NIGHTSEA provides complete and economical solutions – light sources and matched filters – for viewing and imaging fluorescence at scales from macro to micro. With both off-the-shelf and customized equipment we have helped thousands of customers around the world enter this hidden spectral realm. Understanding insect behavior is critical in developing strategies for pest management. 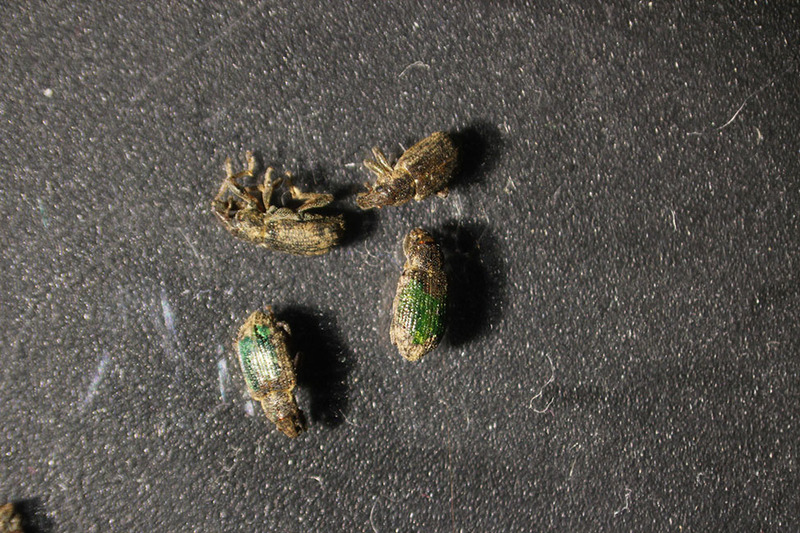 Fluorescent marking and photography enabled a field study of annual bluegrass weevils.